A stream of blackness began to climb from a hole in the ground, swirling in a vortex like a lasso being whipped in circles. It took a moment for Levi to understand what the blackness was. A mass of Ents, spewing forth from under the earth. They made a horrific noise, an ear-splitting buzz like a squadron of amped-up killer bees, as they spiraled up into the sky. There they began to gather, forming a dense black cloud, hanging ominously over the playground. Levi looked around--the other kids were still skateboarding, still playing their games on the playground, unaware of the danger at hand. Apparently, they could neither see nor hear what was happening. The unseen invasion had begun. 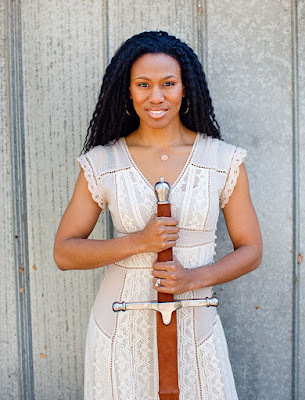 In the second book of Priscilla Shirer's epic fiction trilogy, the Prince Warriors encounter mysterious creatures and evil weapons designed for their demise. Equipped with new pieces of armor and empowered with Ruwach's instructions, they must battle bravely to stand firm against the deadly threat of the enemy. I purchased the first book, The Prince Warriors, for my oldest grandson. He loves sci-fi and I thought that this trilogy would be a perfect fit. I was right, he loved it. In fact he not only loved it but his younger brother and dad did as well. After reading it myself I am also of the opinion that girls will love it too. 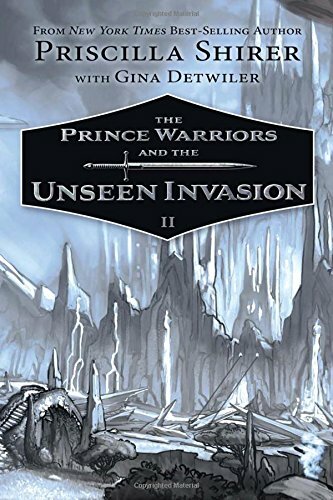 The Prince Warriors and the Unseen Invasion is book two in the trilogy and we have all eagerly anticipated it. The story picks up where the first left off and still centers on the theme of Ephesians 6:10-18 (putting on the full armor of God). In the first book the enemy's schemes had been defeated and truth prevailed. In this second book the enemy is furious and is coming back at our warriors with a vengeance. New creatures, weapons, and even characters are introduced. Never fear though, our warriors will receive more of the armor they need to ultimately defeat this enemy. I felt like this story was even more intense than the first. I'm pretty sure the next book will ratchet it up another notch. As with any good trilogy the tension just builds and builds. In this instance the tension is building but so is the warriors confidence, knowledge, and skills. I cannot possibly recommend this series enough. 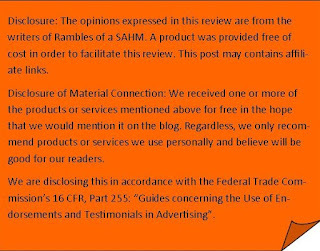 It is designed specifically with middle-grade kids in mind. 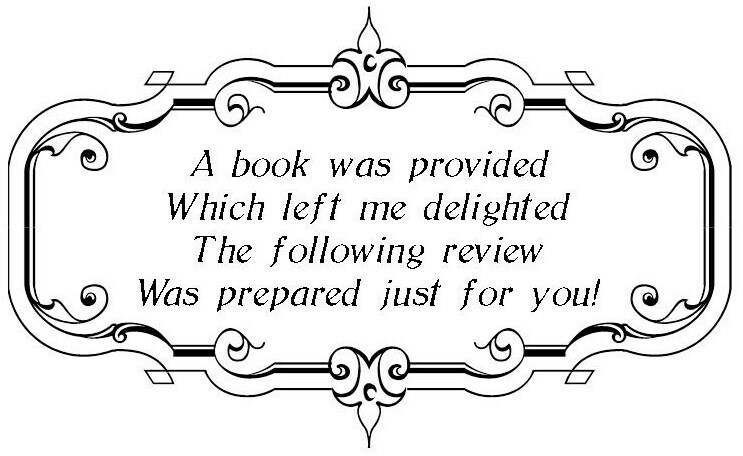 The humor and situations will appeal to them and the lessons that are presented are put forth in a way that will make sense to their growing minds. If you have an 8-12 year old you should definitely get this for them. The third and final book, The Prince Warriors and the Swords of Rhema, is set to be released on February 1st. I can promise you I'll be snatching it up for my grands.